"Even though I looked alive and vital, the hourglass measuring the aliveness of my soul was swiftly draining to the bottom. I was losing my battle to be myself. I was in my prime. My career was taking off; I was surrounded by loving friends and family. Yet it felt like time was running out." In this powerful new work, Dr. Robin painstakingly chronicles a time when she felt at the end of her rope, unable to truly see herself or escape the unrelenting craving in her heart. Throughout her life, she had always focused on living up to everyone else's expectations, doing everything they asked - everything they recommended - in the hopes that by pleasing others she would find fulfillment and success. Instead she found herself spiritually and emotionally starved with a hungry soul begging for change. Through vivid descriptions of the symptoms of her hunger, the gnawing emptiness in her soul, and her courageous journey to discovering herself, Dr. Robin opens a window into her own experiences in order to provide insight into yours. With clarity and empathy she starts you on a path to uncovering the real you - the you that lays beneath all the doubt, superficiality, and life crises. 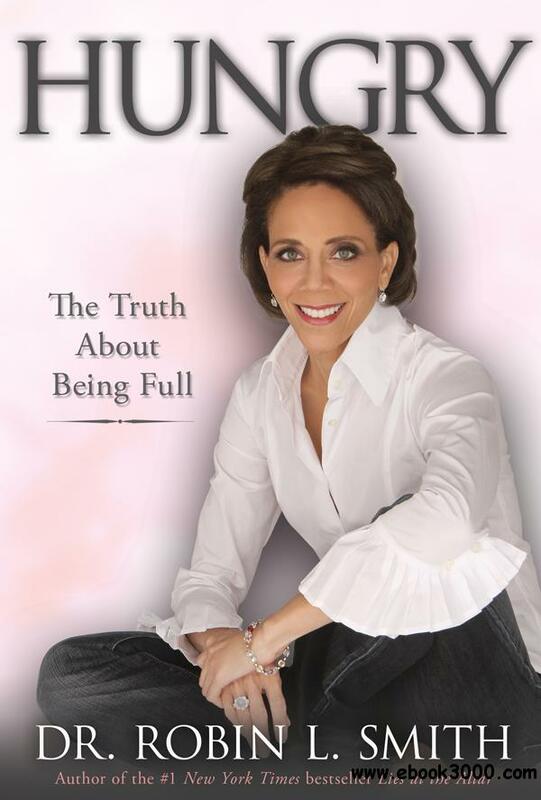 Dr. Robin honestly bares her soul and shares her story - plus stories of other hungry souls including her friends, clients from her psychology practice, family, and celebrities - and in the process, teaches you to recognize, survive, embrace, and conquer your own hunger. She teaches you to step into your own story so you can listen to and learn from the wisdom within.